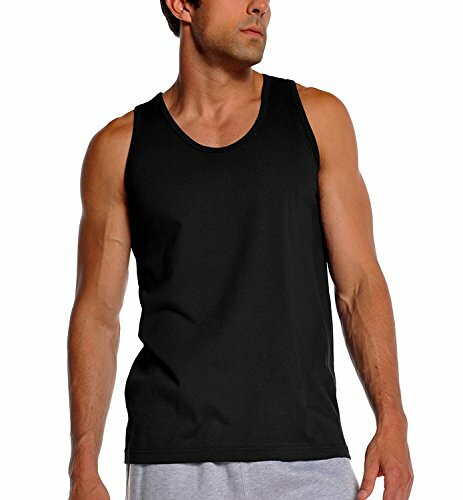 Pro Club Men’s Heavyweight Cotton Tank Tops are designed for everyday wear to keep you comfortable in the best casual style. 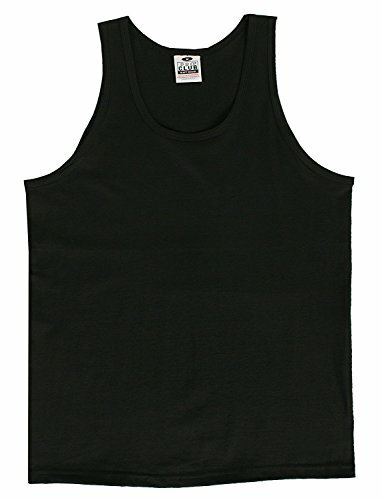 Crafted with thick 6.5oz heavyweight cotton fabric to have a relaxed fit for superior comfort. Double-needle construction provides the legendary durability and longevity that Pro Club is known for. People love Pro Club shirts because they keep their shape over time without stretching out or sagging, and look good wash after wash. Will not shrink after washing. Pro Club is renown for over 30 years of quality product. Your mission for style and comfort ends here. All colors are 100% Cotton except Heather Gray (90% Cotton/10% Polyester). Legendary Pro Club quality, keeps shape over time, wash after wash, without stretching or sagging. Famous for its casual style, premium material and quality construction.